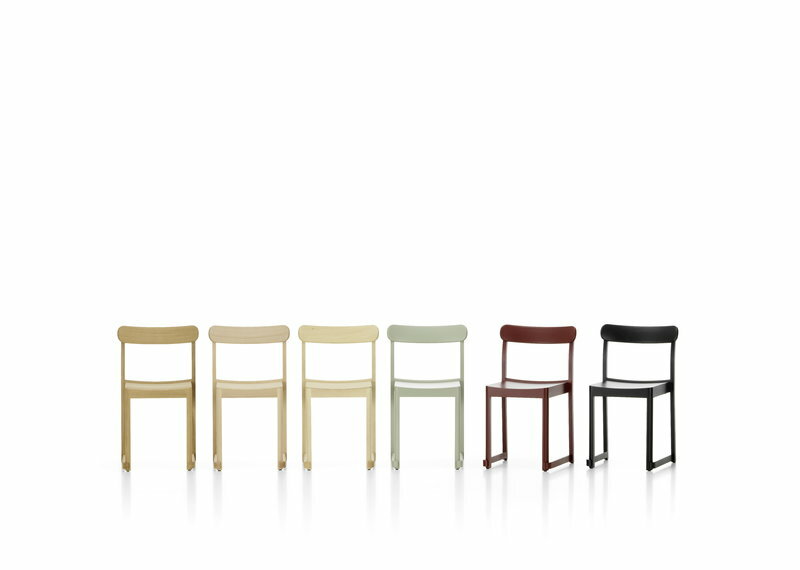 Atelier chair by Artek has a pleasant appearance and balanced proportions that will easily suite restaurants, auditoriums, as well as dining tables at home. 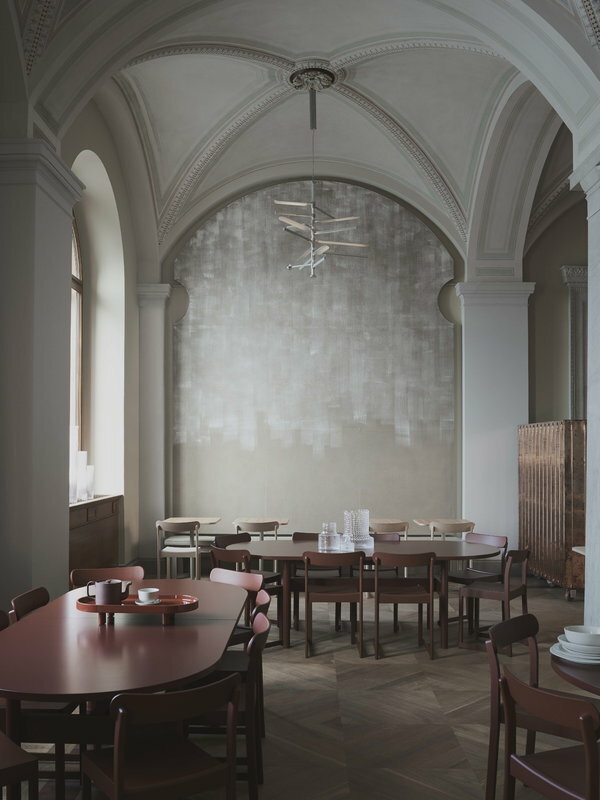 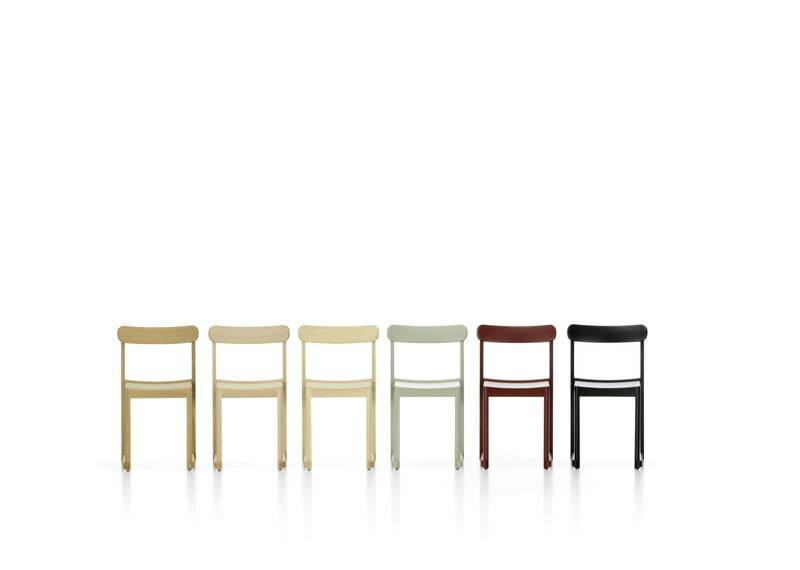 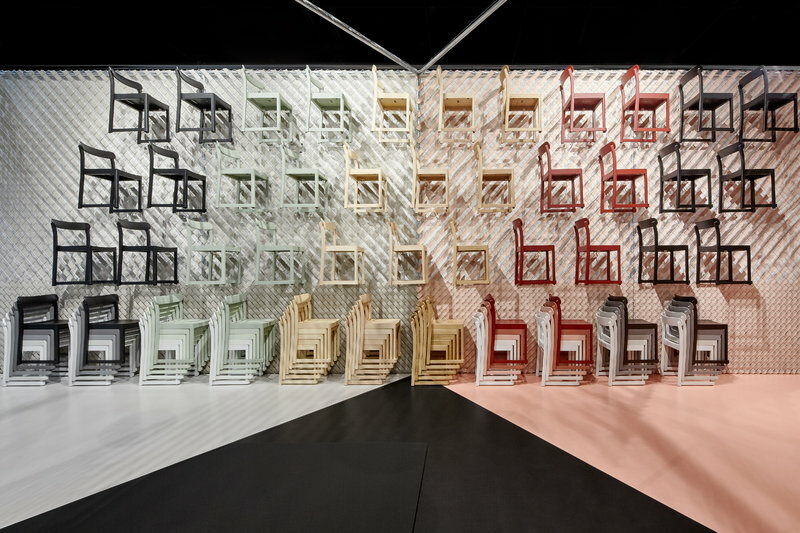 Atelier chair was born in 2018 when Swedish TAF Studio was commissioned to design the interior for the new restaurant of Stockholm’s Nationalmuseum – the chair got its name because the dining hall resembles an artist’s atelier. 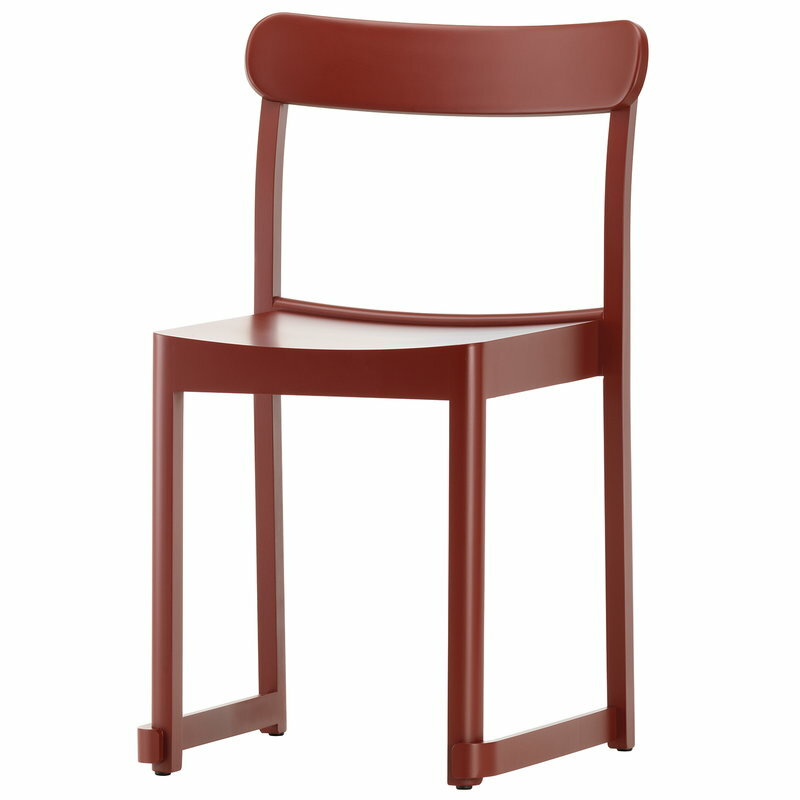 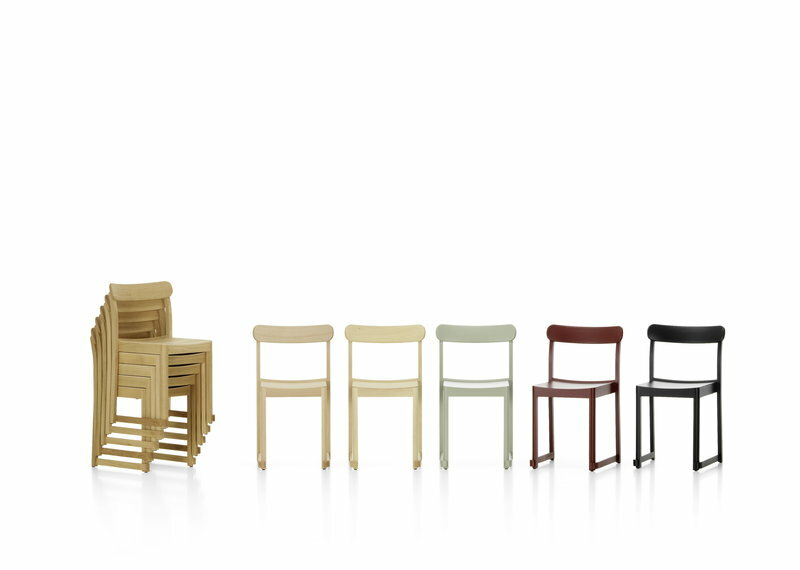 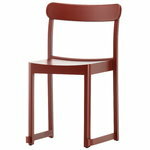 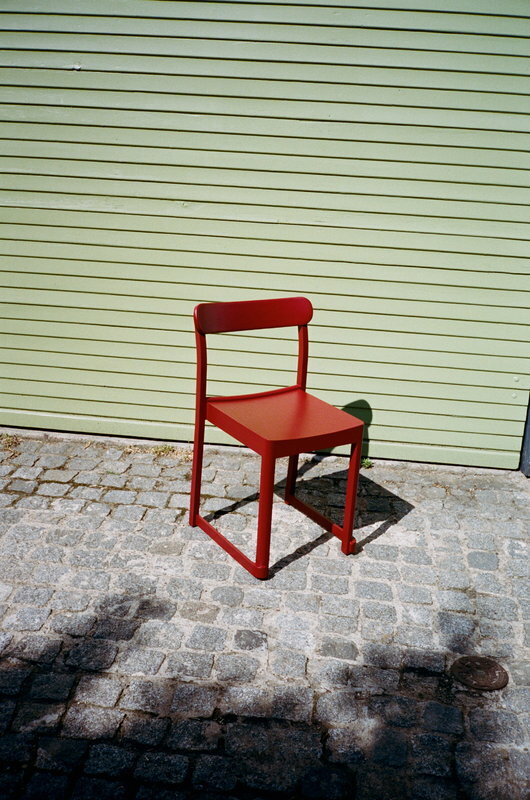 Finnish Artek was chosen as the manufacturer because of its high quality and long expertise with wood. 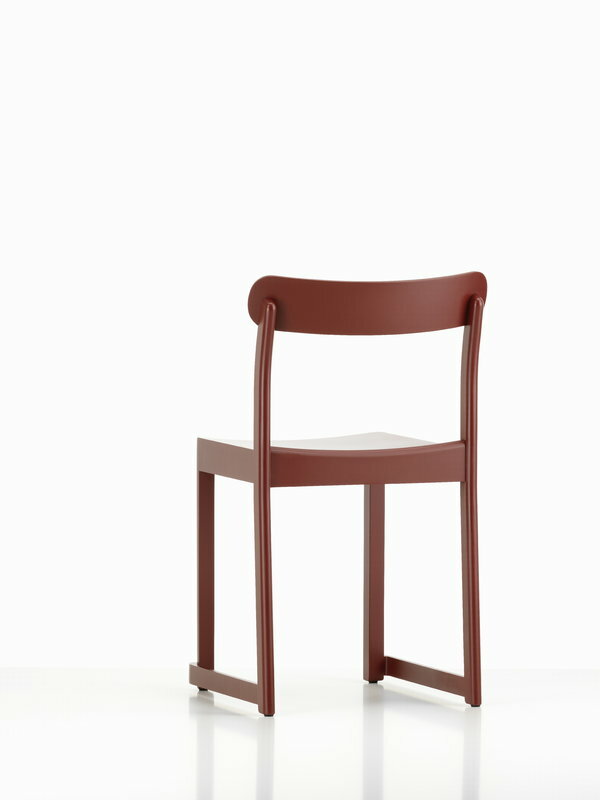 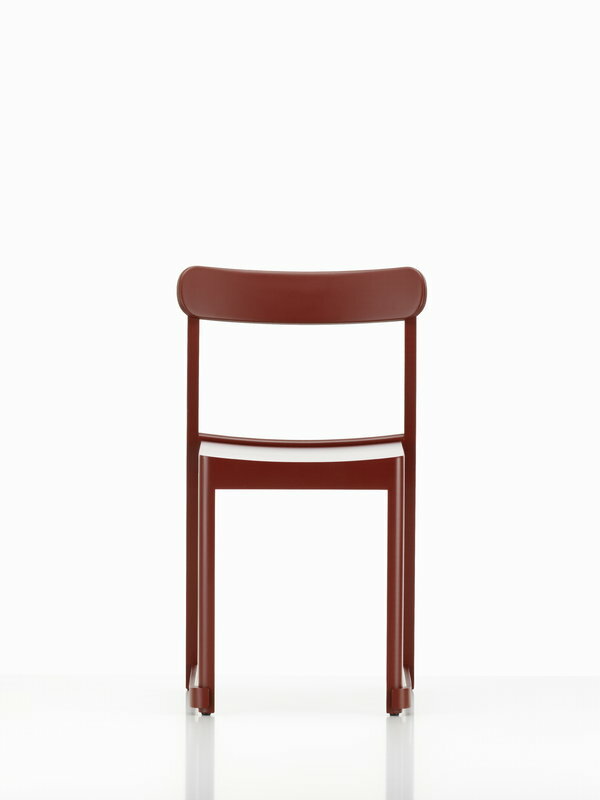 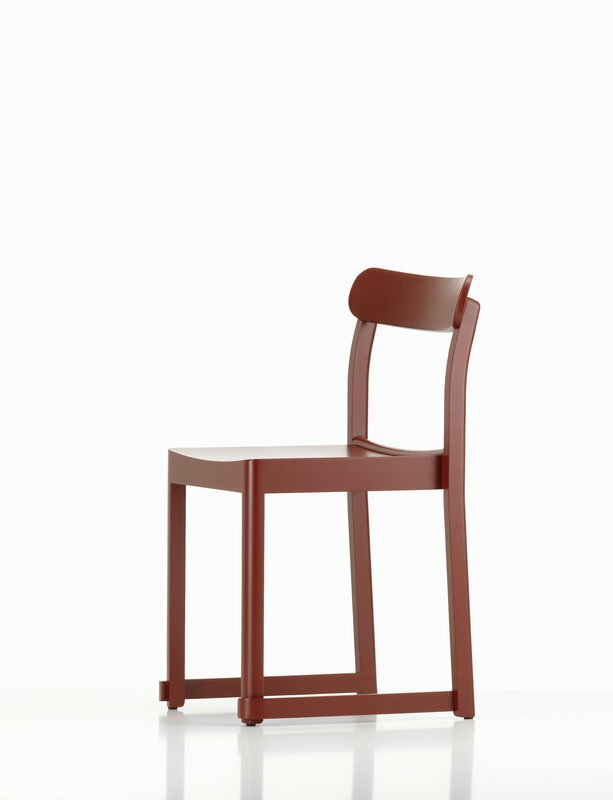 Atelier has references to a dining chair designed by Swedish architect Sven Markelius in the early 20th century, and the softly bent backrest and connecting bars between the front legs give it an easy, informal spirit. 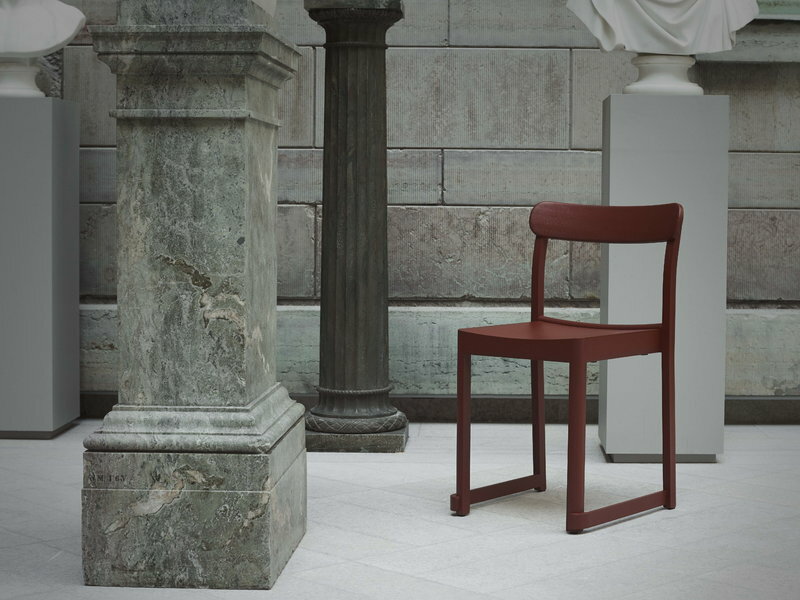 The lightweight and stackable chair is ideal in public and private spaces alike. 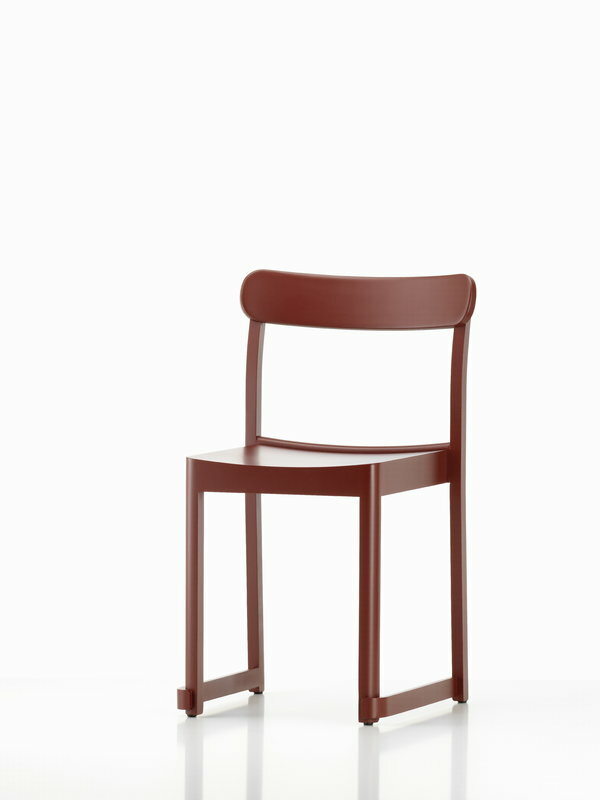 Atelier has been manufactured in Italy from locally-sourced species of wood.